Greetings Family; we welcome you to another thought provoking edition of Making The Connection. In this edition, we ask the question "What makes a good Martial Arts technique?" we welcome your views on this important aspect of our beloved Martial Arts. Join your host Soke Haisan Kaleak and his co-host Hanshi Salim abdur Rashid this Friday 1/20/2017 at 8pm for what we expect will be a lively discussion as we all have various opinions concerning our techniques. 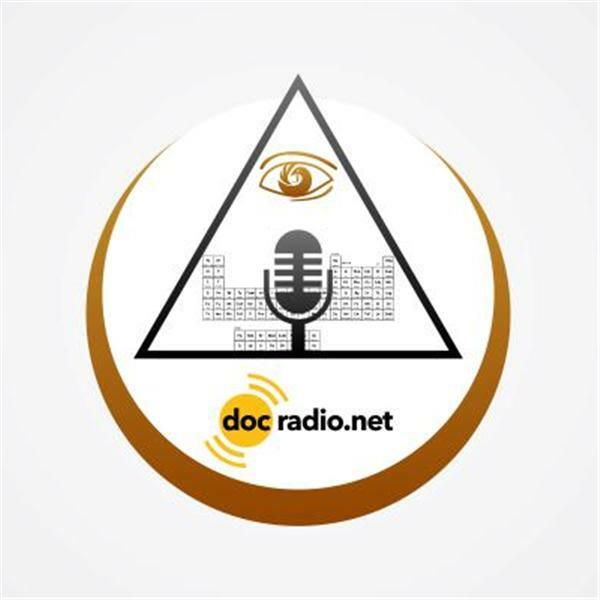 Listen to the broadcast on your Pc's @Docradio.net or Call in to speak with the host at (646) 716-6825. And as always "may your good be better and your better be blessed"